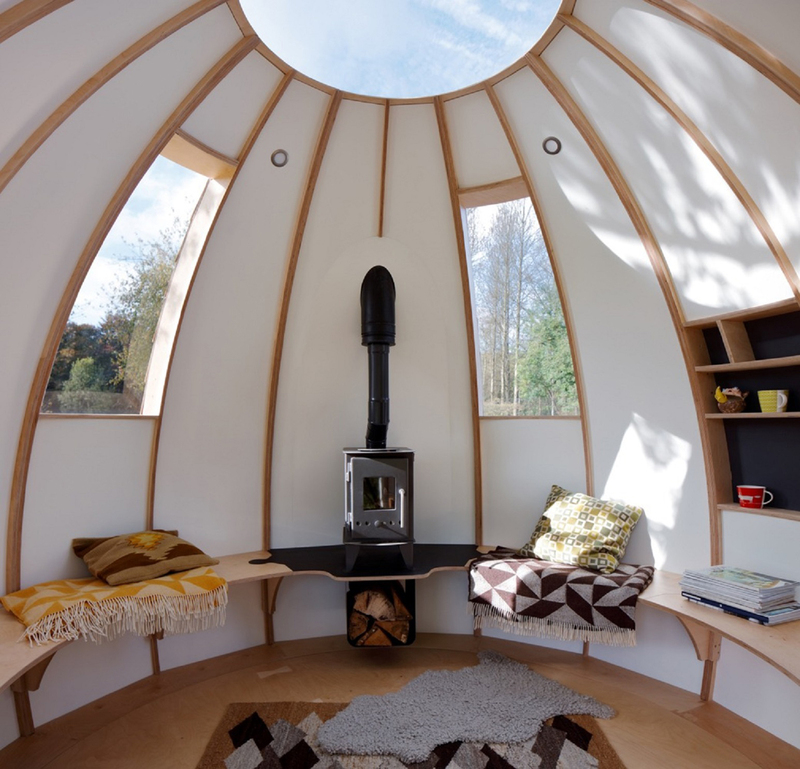 Microdwelling is the new favorite of the environmentally and economically aware. Not only are they innovative, they also take care of space and pollution crunch. You can buy one for yourself, or you can retire to one during the weekend to get your batteries charged. Either way, microdwellings are here to stay. 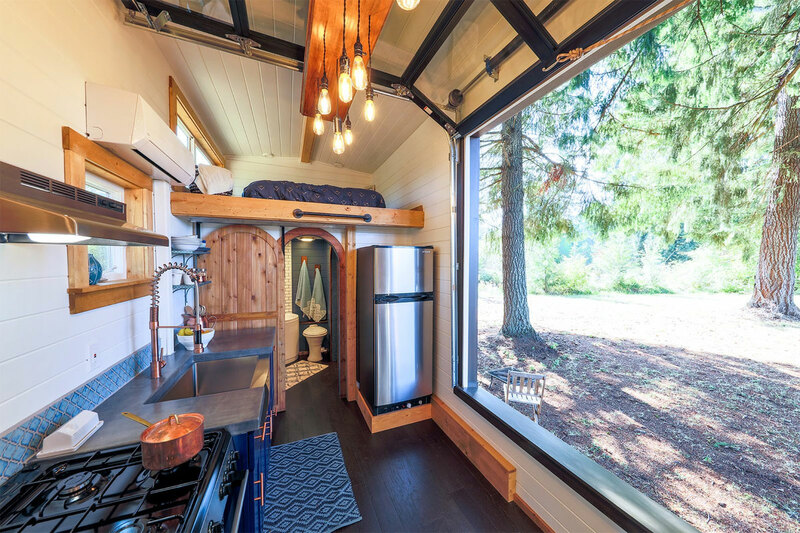 Here is a list of 15 beautiful tiny houses designed to give you the best of the microdwellings experience. 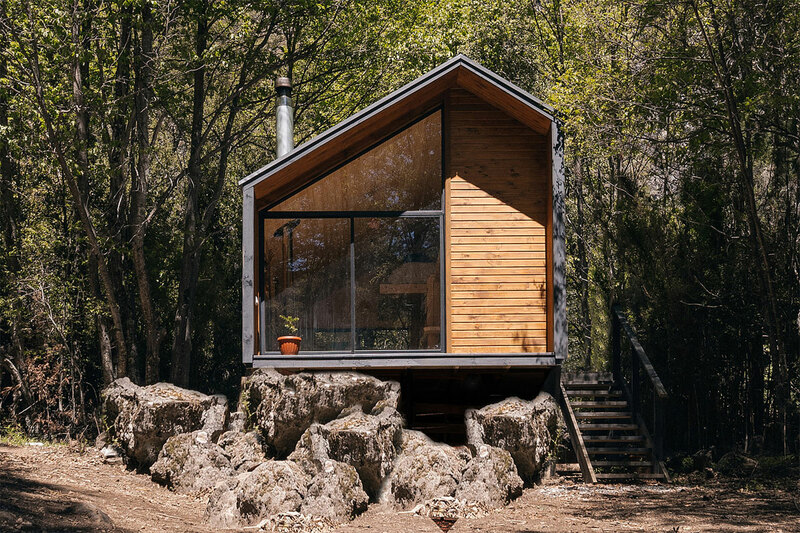 How about a tiny portable residence with the perfect mountain view? At just under 10 sqm, these huts by Japanese minimalist home-goods brand Muji should be your pick if you yearn for breathers from your hectic city routine. It is comfortable enough for four people to sit in anytime they want to. They are built in the traditional Japanese shipbuilding style, with burnt cedar wood to increase durability. 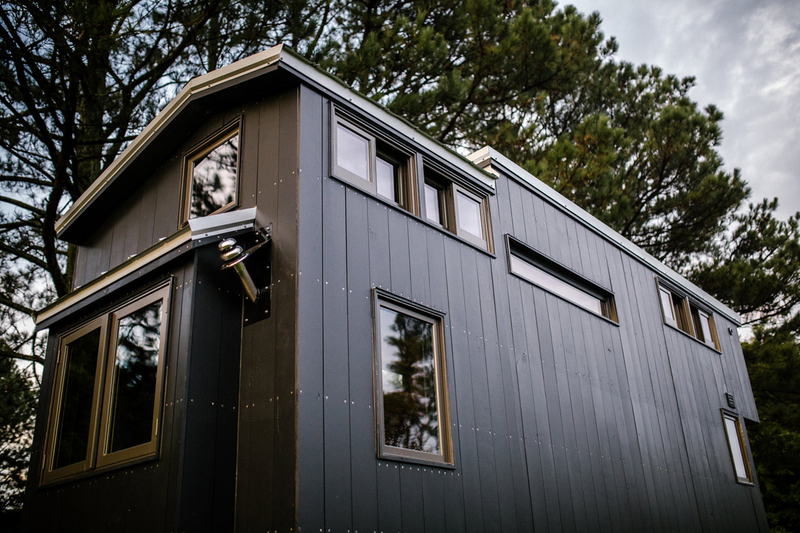 The exterior with burnt hardwood cladding has antiseptic properties. 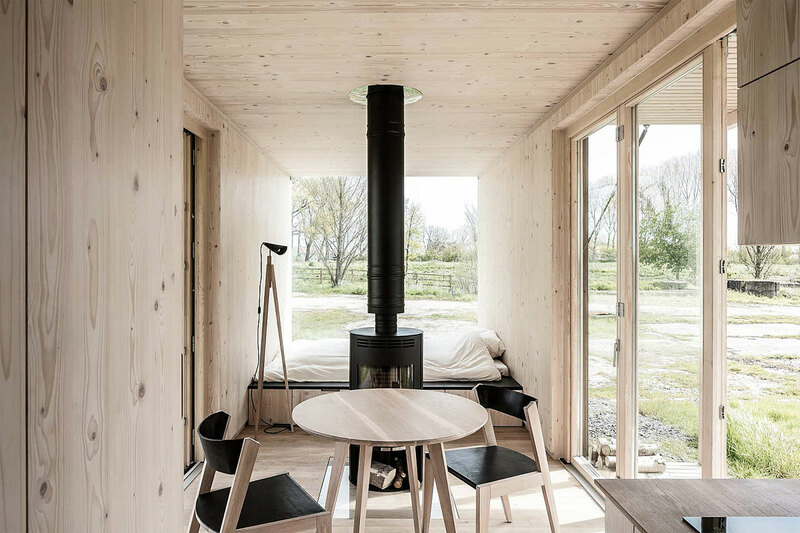 The large sliding door and the additional window welcome in a lot of light into the hut. Looking like a pinecone, this is perfect you if you want to take time out from the family on a holiday or read or write something up all by yourself. 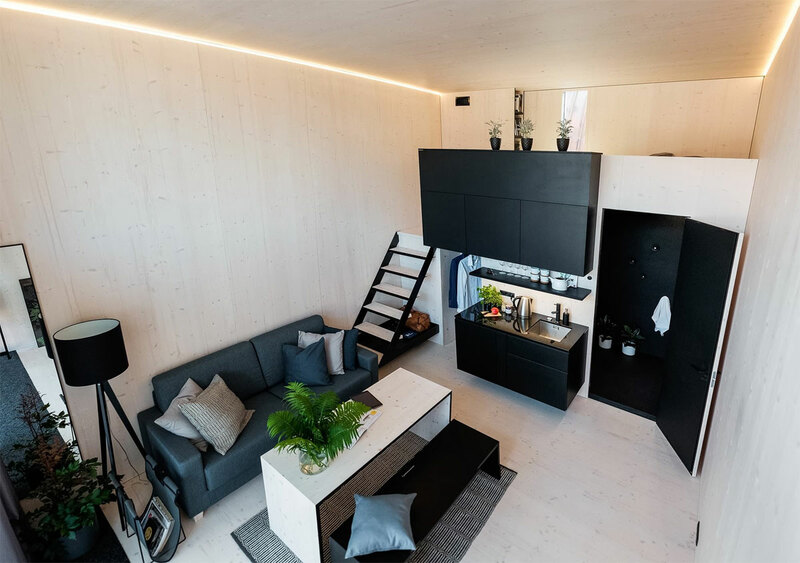 This 75 square foot prefab unit made of birch plywood with European oak can be customized in terms of window designs and placement, built-in furniture and heating source. This roundhouse has a unique entrance through the aircraft-style plug door with a wooden hinge. Putting a number of these close together for a number of purposes like dining and drawing area would make it one complete residential unit. Check more photos. 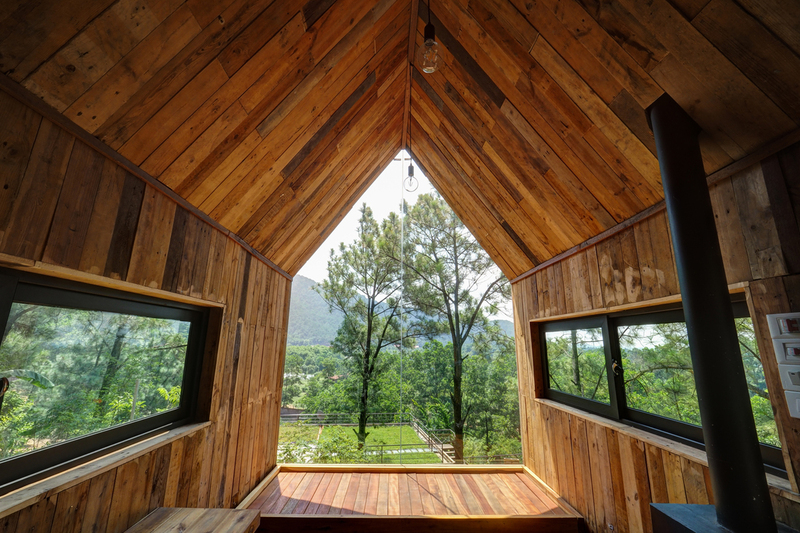 This is a micro-dwelling designed by architect Chu Van Dong. 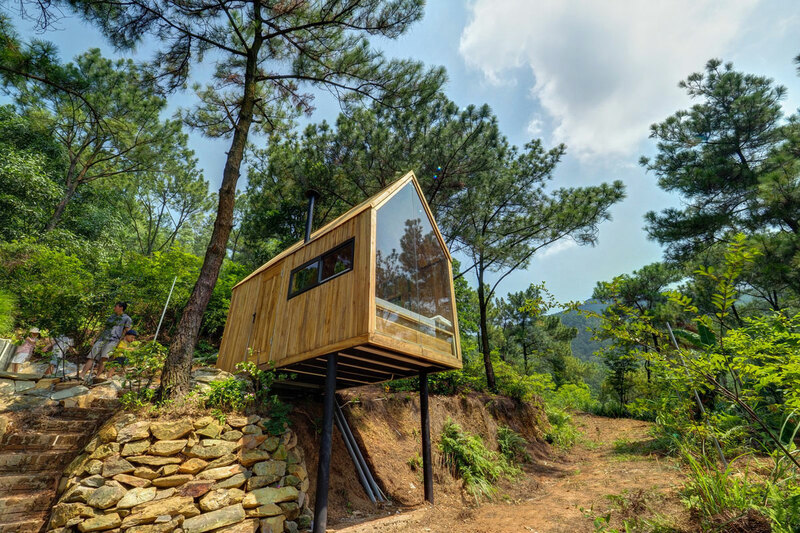 Its glazed façade would help you to stunning views of the surrounding mountains of northern Vietnam. The architect was briefed to construct an easy to build and cheap dwelling for two but its success has now made it a part of a master plan involving other identical dwellings around it. The place comes with bedding for two, power outlets, AC unit and stove, along with a small bathroom. There is even a Jacuzzi at the back of the property. 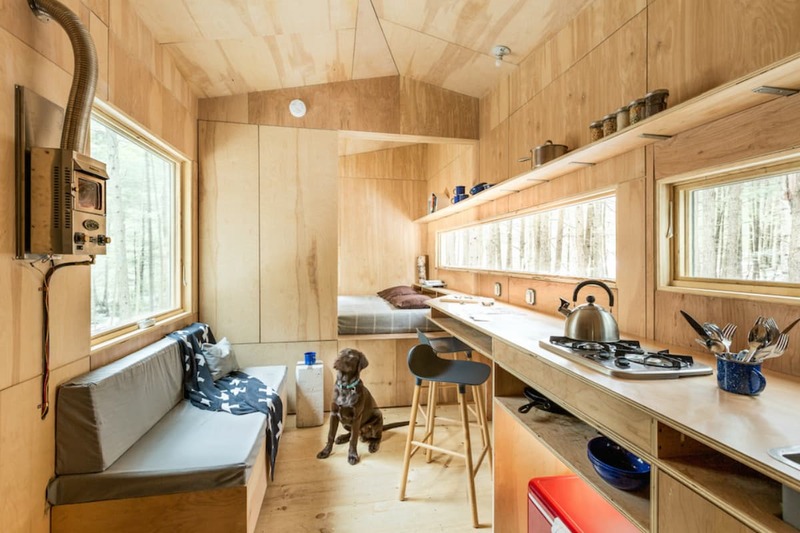 If you want to live the American Dream in a tiny cabin, quite similar to the style of the early settlers in a place named in one of the Indian languages, this should be your choice. Not built for city dwelling at all, this 22-foot long residence at Chattanooga in Tennessee has vertical sliding doors with exposed stainless steel screws, which create a strong vibe. 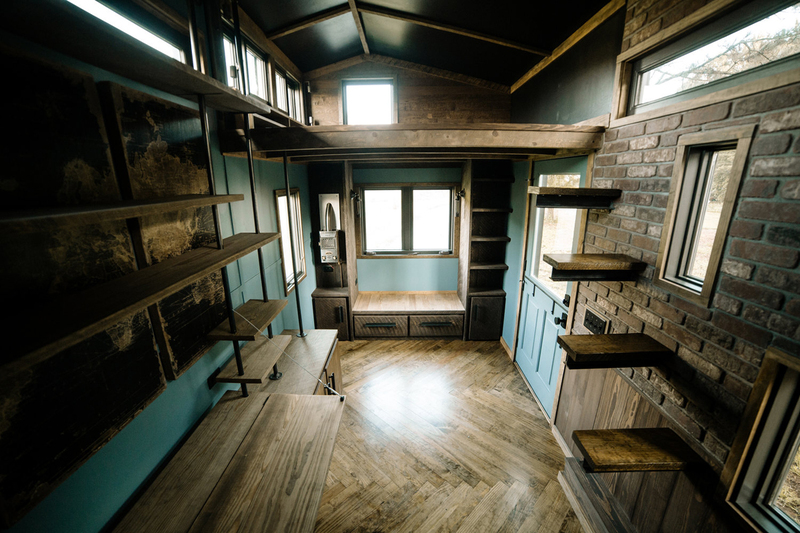 In spite of its size, the place has a full bathroom, a washing unit , built-in bookshelves and desks, lofts and a host of other features to make it a perfect residence for the vagabond soul. Check more photos. This would be the gateway for anyone who is willing to pay a lot of money per night without Wi-fi services. However, as their site says, Getaway does everything it can to conveniently solve all micro -inconveniences. Getaway is a wellness startup, but the stay here won’t be covered by your health insurance plan. This place has been specially designed keeping millennials in mind. 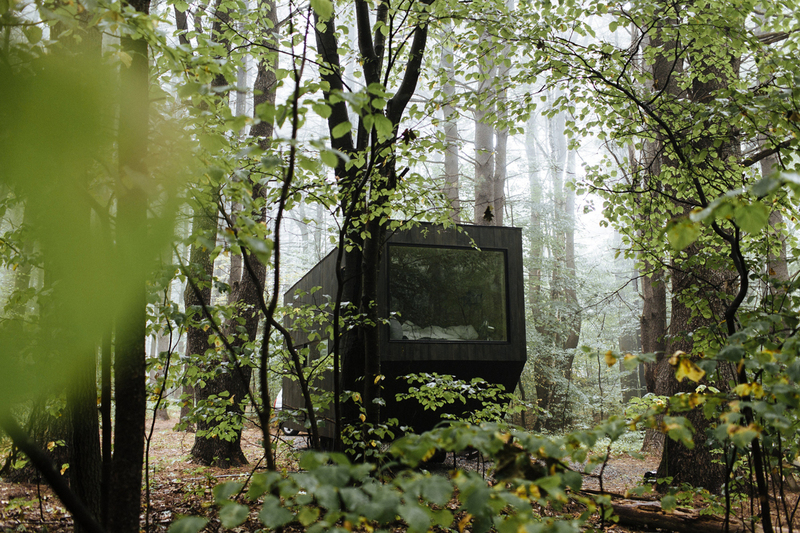 Situated around 2.5 hours from New York, it functions as a retreat with people coming in, paying the money and getting the keys handed to their getaways. The major appeal of this 326 square foot home designed by Estonia based Kodasema is its one side made of glass. The rest of the three sides are built with concrete, and it takes just 7 hours to build each unit. 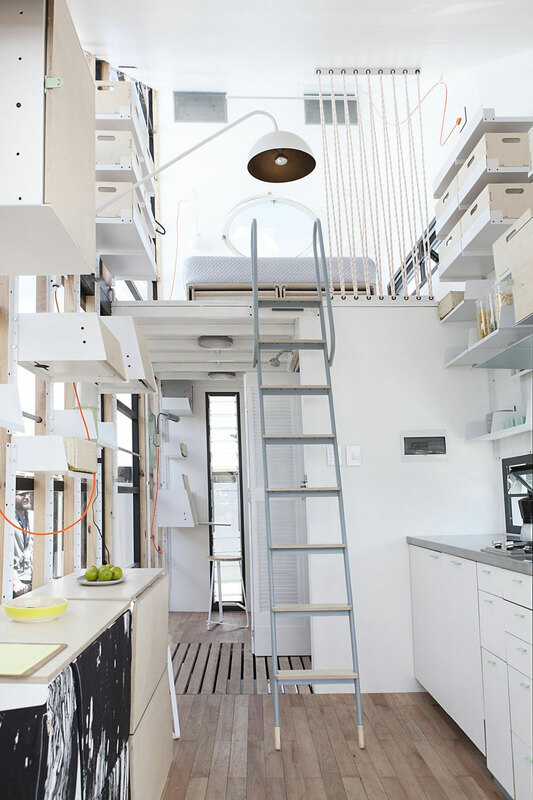 It comes with a bathroom, a laundry room and a bedroom space on a loft. It is also designed to save up on energy, making it less expensive than your home. You see, it relies on solar panels and glazed glass for support. Kodasema is also exploring ways to buil d office and retail spaces using similar construction methods. Check more photos. 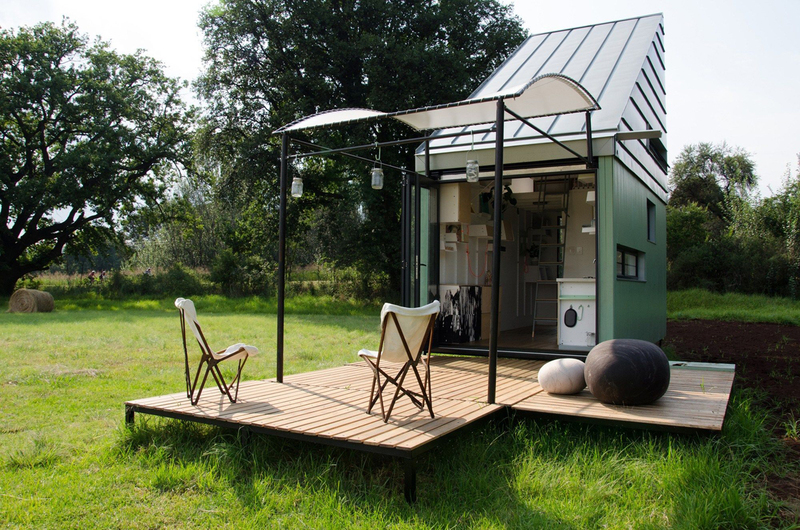 Another product from Estonia, ÖÖD has these microhomes, which are easily among the most beautiful ones in the list. 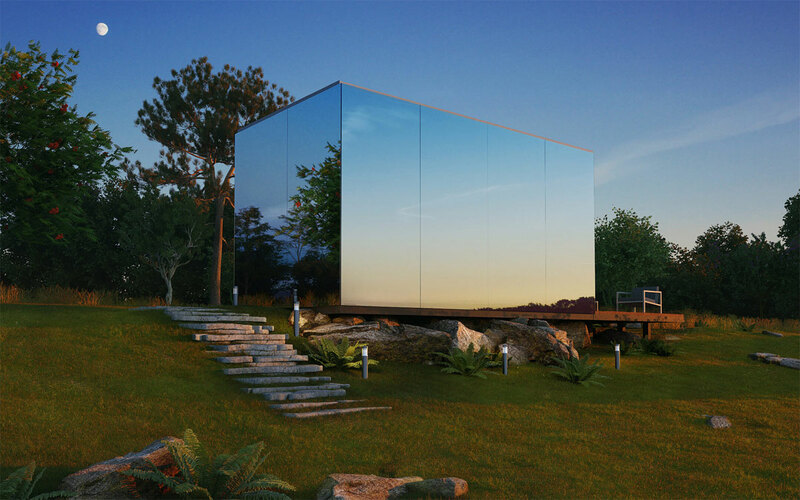 Taking just over 8 hours to build, these houses have glass facades which not only reflect any surrounding in the exterior and provide you with privacy, but also allow in light and views from the inside in spite of the location. Some of the other cool features of the place are wifi, heated flooring, Bose sound system and a large TV screen. ÖÖD house can be sold as a complete set. However, the makers and the buyers do need to consider the negative reviews this design has received for being a death trap of birds, who fly in unsuspectingly and then die due to impact upon collision. 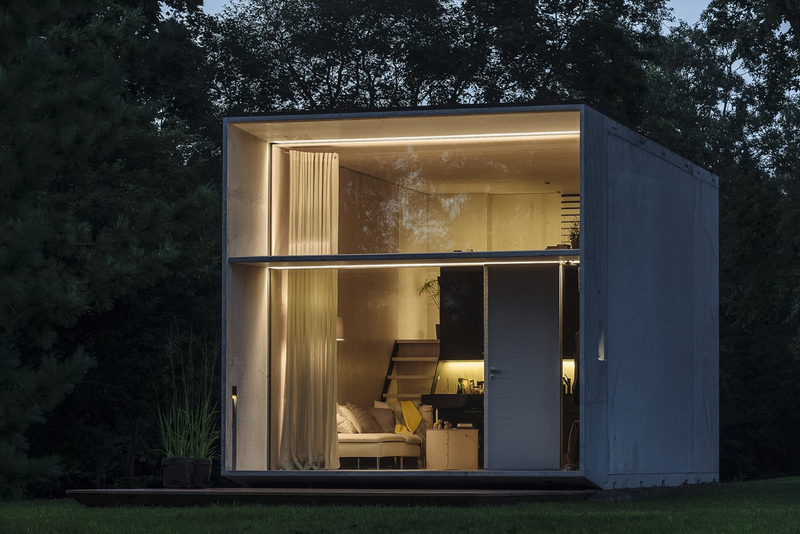 These micro-houses are for those who want to live minimalist lives while on the go. Or, for those wanting both luxury and adventure . 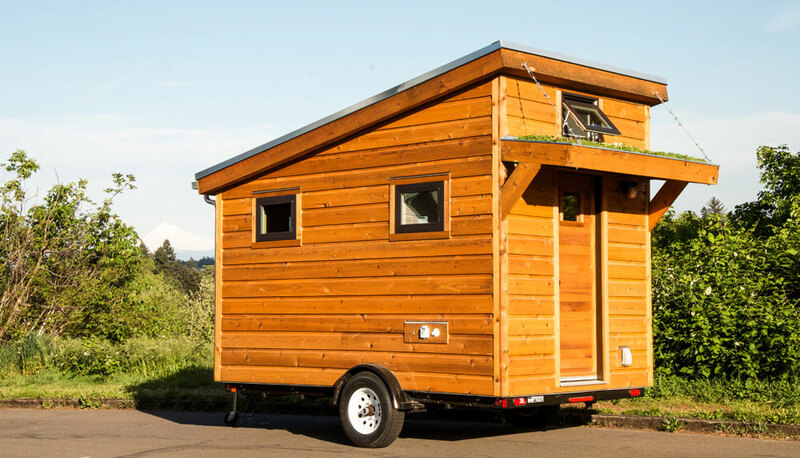 Built for two, these 28 feet long residences demand careful selection of what is to be carried inside as it is a moving vehicle to be towed by a truck. 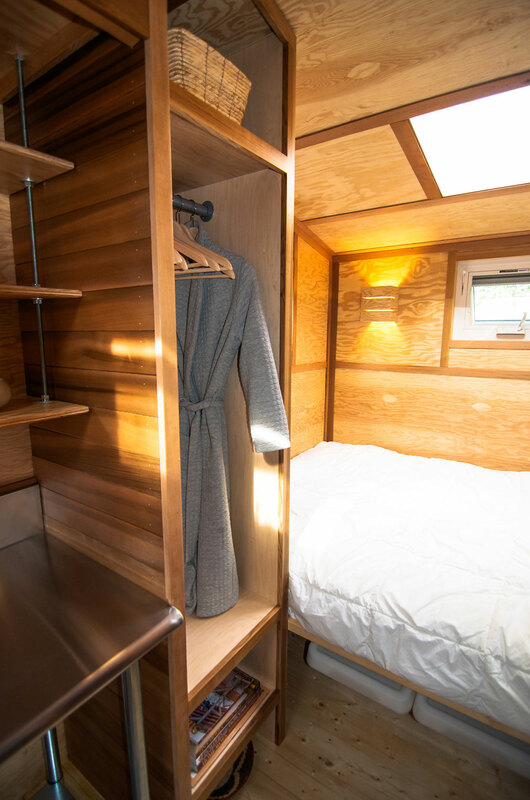 The impeccably finished mini-home comes with a dining room large enough for 6 people, a fully equipped kitchen, a loft area just above the table for hanging out, a full bathroom with a corner soaking tub, on top of which there is another loft serving as a bedroom. One of the facades is made of glass, and you can also open up the side of the home via the garage door on nicer days to welcome in all the light and the air. Check more photos. 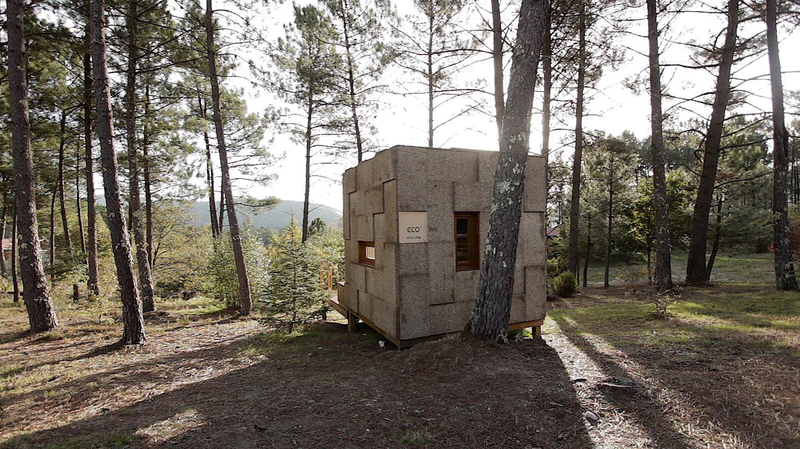 Ecocubo from Portugal is the perfect offering for those wishing to create intimate contacts with nature. 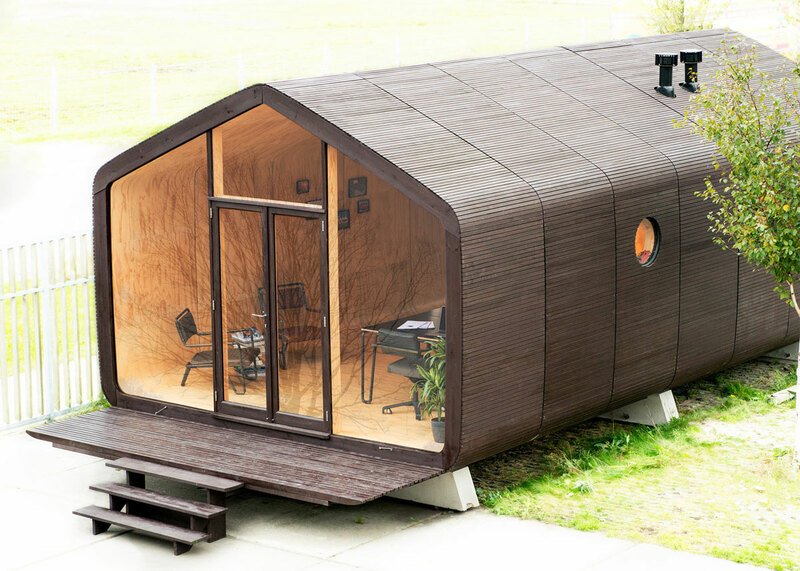 Built from wood and cork, it is incredibly light, functionally flexible, easy to assemble, sustainable and of course, incredibly eco-friendly. The E cocubo is primarily a sleeping unit, which be prepared to manage food preparation and washing elsewhere. Or, buyers can put in some similar units together serving different purposes. 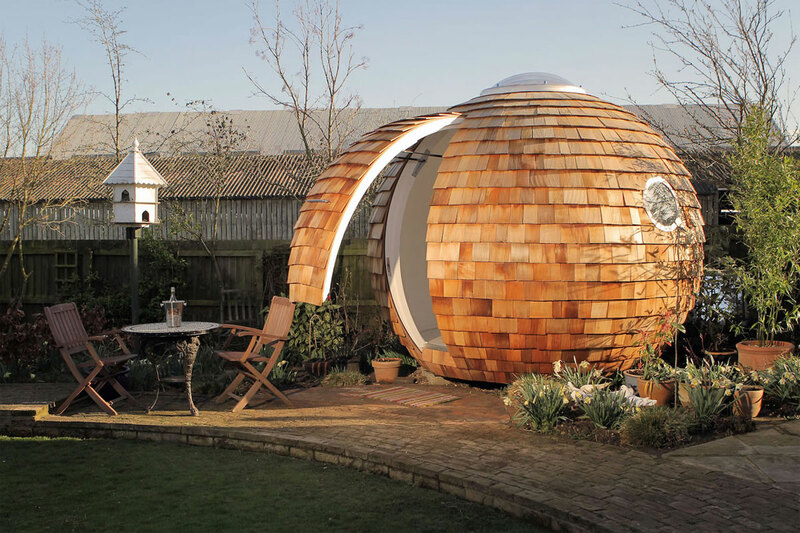 The inspiration behind this is Archipod, created by Chris Sneeby in the UK. The brilliant architect Judy Bernier saw them and instantly fell in love, so much so that she had to bring them to the US and Canada. They are the epitome of being eco-friendly as they are made in Maine using local and sustainable resources. The wood is locally sourced as are the shingles. The insulation is made out of blue jeans! Yet, there is no compromise on quality, meaning you can install one or more of these on your space to act as an office space, a guest room or your own hideout. Check more photos. This one’s for those who have really austere tastes, and would prefer a really masculine looking fireplace with a chimney inside their place. 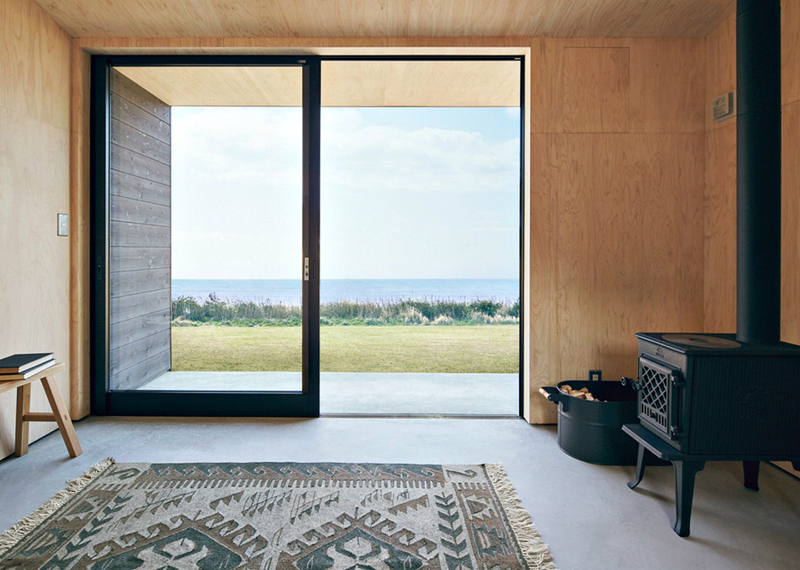 The external with its dark timber panelling does not allow any space for nonsense, while the interiors finished with pinewood come with custom furniture. Each side unfolds and opens up to reveal views of the surrounding landscape. It is extremely easy to transport as the modular cabin comes without any foundations. 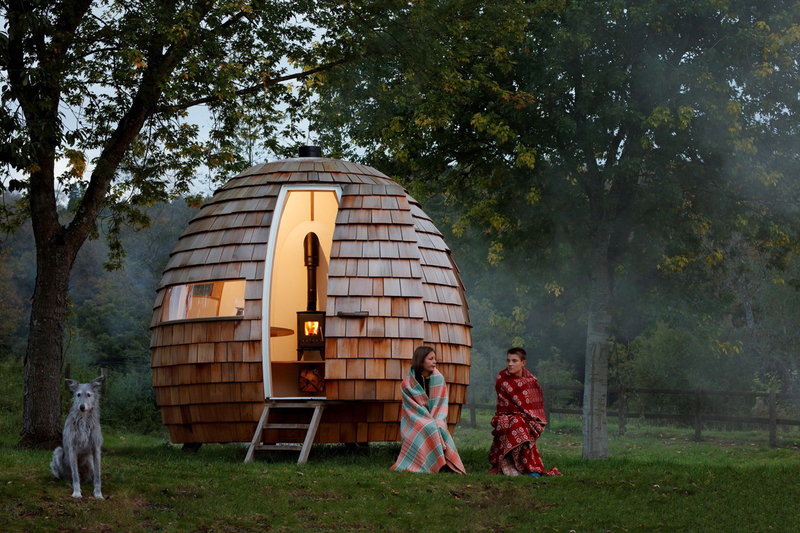 It runs on wind power and comes with a lounge space, bathroom and a cozy sleeping area. 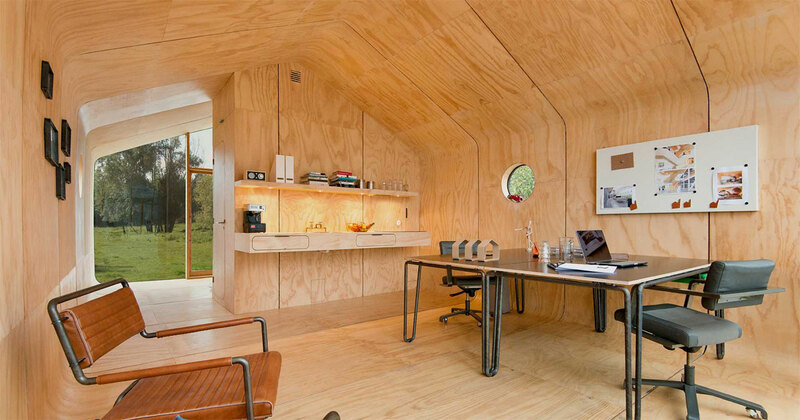 This pre-fabricated modular nanohome was primarily built as a comfy office space for you to lounge in while you work. Of course, you can use it for any purpose you feel like. The 17m square units look fabulous. Designed in South Africa, its features allow you to start in a shell or go for a fully functional unit if you want to. Check more photos. This one is for those who love climbing rocks. This is one of a piece, located in the mountainous region of Pinto, Chile. The towering rock wall especially creates its ambience. The foundation is of wooden stilts, which raises it above the ground and makes it immune to the winter snowfall. This also gives the single storey space a double storey height creating an illusion of space and allowing for a loft bedroom. 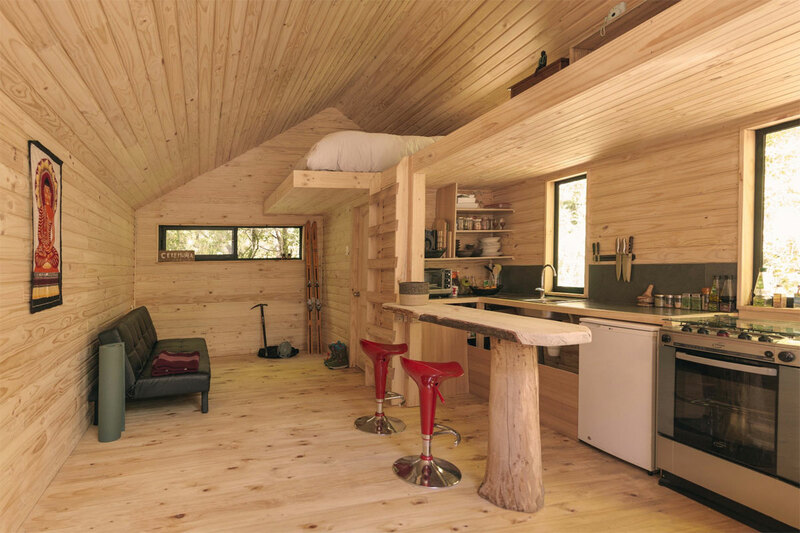 The interior is made of wood entirely. There is a wall of glass, which allows natural light in while making the space an intimate part of the landscape. 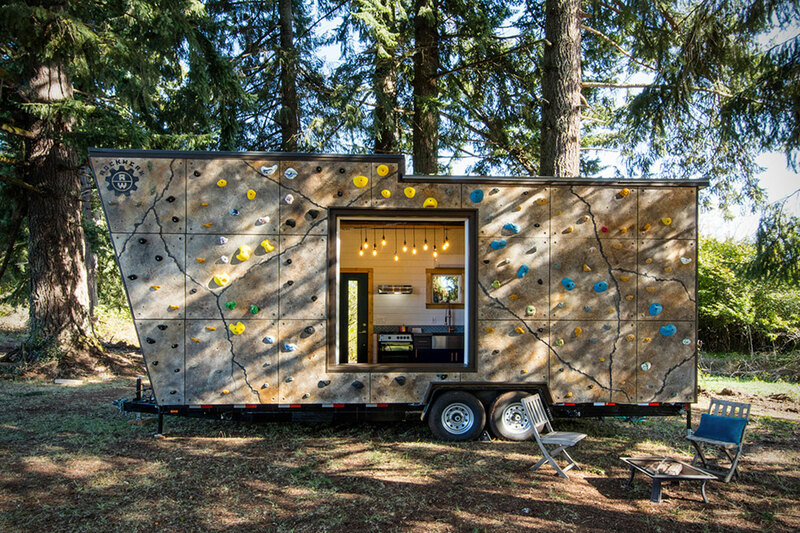 These units from the Portland-based company Shelter Wise are not only environment-friendly but also portable. You get to choose from three different options of 12, 16 and 20 feet. Each of them comes with a kitchen with storage, sleeping quarters, stainless steel counter, and a lot of other features. 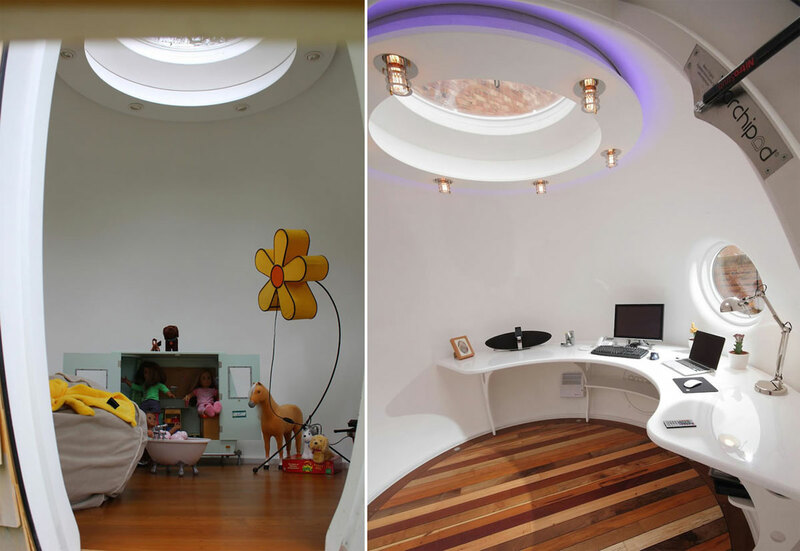 There is a lot of natural light available thanks to the window and the skylight. Check more photos. This is for the aesthetically minded who often visit cold and wet places, though it is also good for warm weathers. 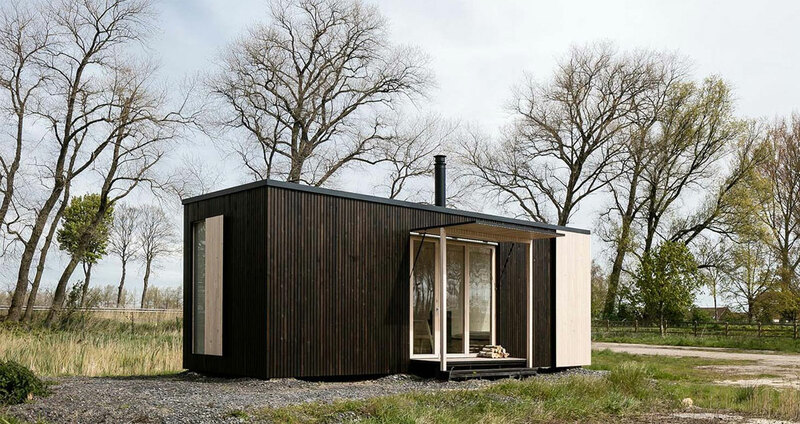 The word Wikkel is Dutch for wrapping, used due to the 24 layers of eco-friendly and high-quality cardboard wrapped around the basic mold of the house. 1.2 meters wide, its modular quality makes it appropriate for adding a few extra metres, or for dismantling it and then reassembling it every time, you move into a new place. The waterproof coating and the wood panelling make it extremely durable and you can do anything you want with kitchen, bathroom and shower options. Check more photos. 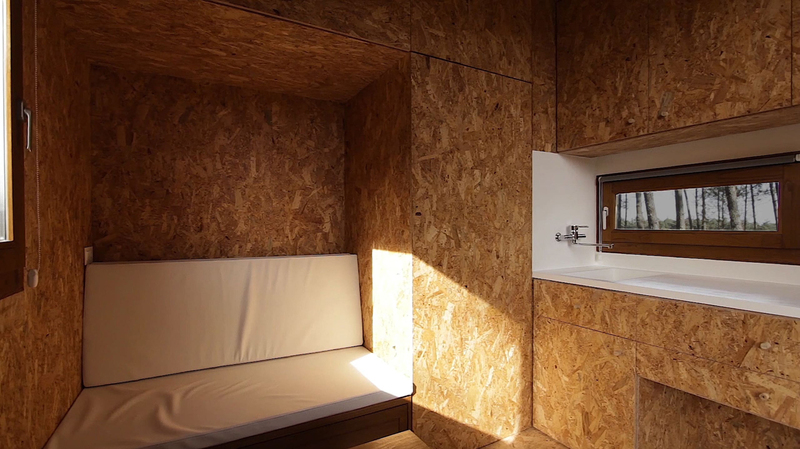 Sure, microdwellings won’t be competing with swanky hotels anytime soon. Greedy that we are, it will be some time before we start taking note of our carbon footprints collectively, if at all. Their novelty also makes most of the inclusions in the list rather expensive. Still, even knowing about them makes one feel positive about the future.